Cozy Up On A Demon Rug By The Fire? Maybe Not! Tunnels Encompassing: The Chair Of A Million Uses! 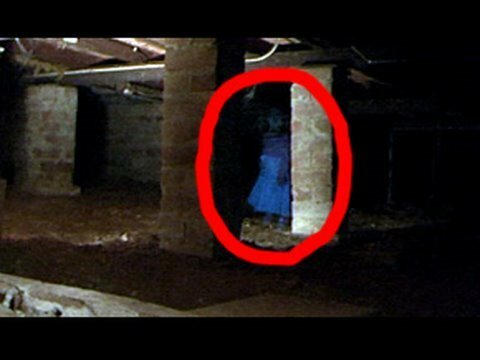 Ghost Girl Video Under The House! Really Creepy!